Family Pet Clinic is located in Anaheim Hills, California. We are committed to provide affordable, low cost veterinary care for your pets. We care for dogs, cats, pocket pets, and exotics. Our facility is designed to offer routine preventive care for healthy pets as well as specialty surgeries and medical care for sick pets. We understand that your pet is precious to you and your family and we care for each pet as if they were our own. Family Pet Clinic is proud to offer high quality medical and surgical care focusing on client education emphasizing on the wants and needs of the client. 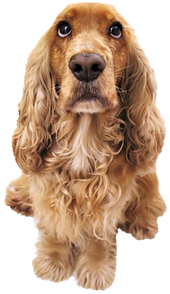 This site is meant as a useful guideline to our basic services we offer here at Family Pet Clinic. We welcome all your comments and concerns. Please drop by during our regular business hours or contact us by phone (714) 282-1111 with any questions you may have regarding your pet's needs.